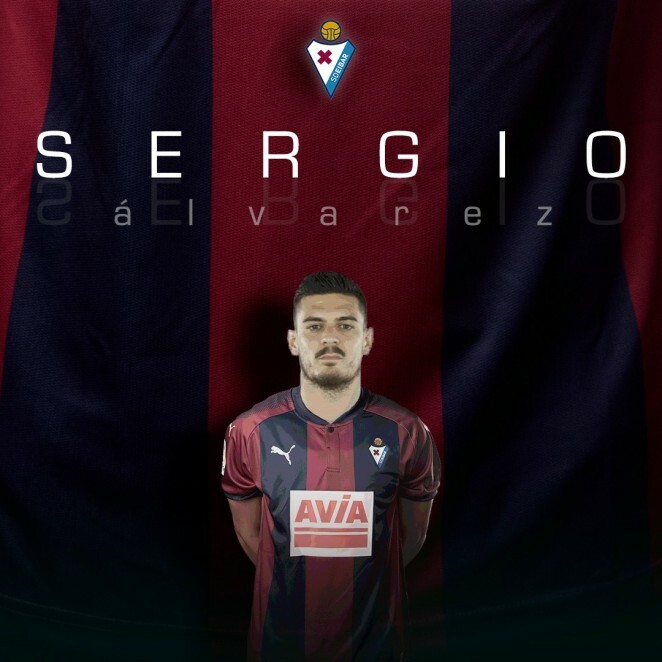 SD Eibar have secured the signing of midfielder Sergio Álvarez from Real Sporting. The 26-year-old, who has put pen to paper on a deal that runs until 30 June 2022, is today set to join up with his new teammates on the club's pre-season training camp in Austria. A player renowned for his excellent vision, Álvarez clocked up 78 top-flight appearances and a further 100 in Segunda during his time with Sporting. He's comfortable on the ball, helps out with defensive duties and boasts fine tactical awareness. After coming up through the academy ranks at Sporting, Álvarez went on to become one of the Asturian outfit's club captains.